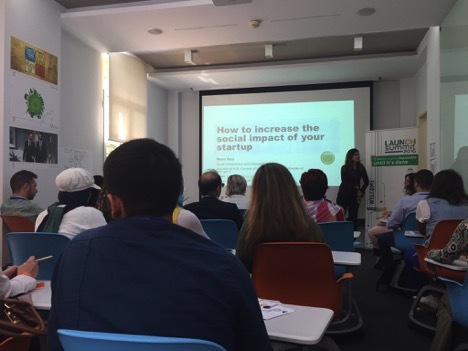 The founder of Riyada conducted a workshop at Launch Summit at ESA in Beirut under the name of “How to increase the social impact of your startup”. 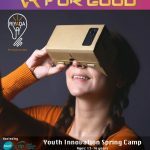 More than 20 entrepreneurs from different ages participated in the workshop and worked together to conduct some research to find real examples of social impact startups. Moreover, they came up with ideas and suggestions on how they can increase the social impact of their startups with the help of the workshop facilitator.